Aging energy generation and distribution infrastructure is rapidly becoming one of the biggest challenges facing utilities in developed countries. It has a huge impact on their ability to provide a reliable, cost-effective and ‘future proof’ provision for end users. Many countries are facing huge costs associated with disruptions and Customer Minutes Lost (CML), as well as the level of investment needed to maintain and upgrade the network. In the US for example, where the power grid is thought to be worth an estimated $876 billion, modernizing infrastructure would cost hundreds of $billions. 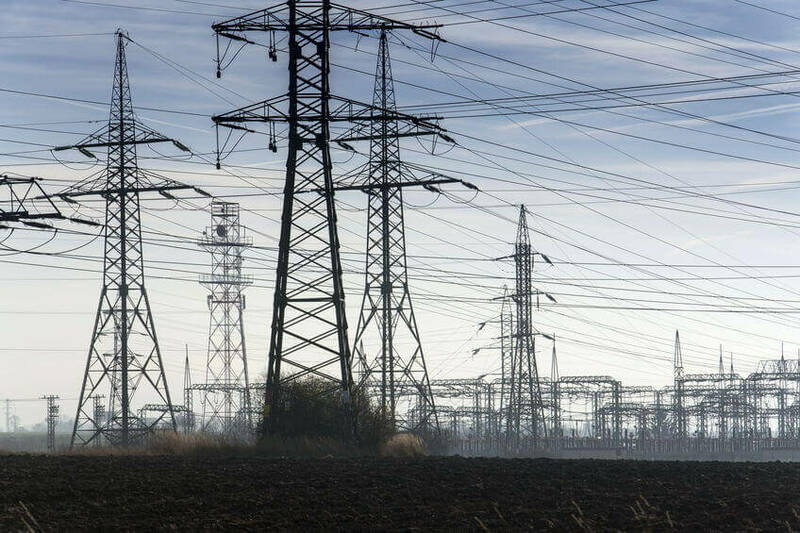 With nearly 75% of transmission lines and transformers 25 years or older according to the US Department of Energy, outdated infrastructure is frequently cited by commentators as the biggest threat to US energy supply. If we look to eastern European countries such as Romania, we see ministers citing the same issues – run-down infrastructure that simply cannot withstand the demands now placed on it. The same pattern emerges in Australia, where reliance on aged coal-fired power stations (29% of which are over 40 years old) puts the country’s energy security at risk. As power generation technology continues to evolve, it is crucial that the energy distribution and generating facilities remain fit for purpose and planned upgrades provide a prime opportunity to achieve this. Now is the time to ‘future proof’ networks as more coal plants are decommissioned, and both renewables and nuclear power continue to play a bigger role. We can also anticipate a growing need for new technologies and fuel choices to be seamlessly integrated into the grid in the future. In the last ten years, blackouts caused by failing power lines and utilities’ inability to meet rising demand has cost the US economy $billions. This risk to energy security will continue if long term solutions are not considered, so investing time and money now is vital to avoid massive disruptions to end users. Consider this issue on a global scale, particularly in developing countries where energy infrastructure is already limited. The consequences can be catastrophic, particularly where there are dense populations putting extreme pressure on the grid. In 2012 for example, more than half its population was affected when India experienced one of the world’s worst power crises as a result of inadequate foundations. Upgrading both generation and transmission facilities with the evolving energy mix and technology in mind, and not forgetting end users, is key to securing reliable, flexible and efficient power now and in the future. Achieving this with minimal cost and downtime is vital but only possible if effective and efficient contingency plans are in place. The key objective is to create a balance between the investment required to maintain and upgrade infrastructure, with the cost of power loss to the economy and future economic growth.